Who is Power Manager Professional for? 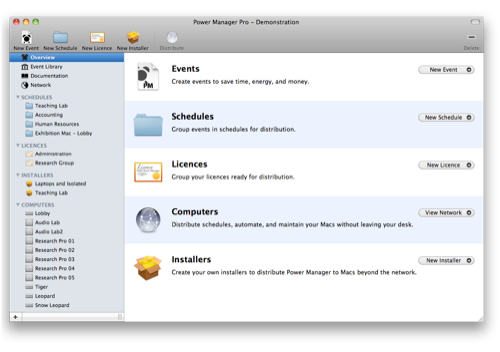 Professional builds upon the standard edition of Power Manager. Professional is designed for managing and creating events that are run on standard editions of Power Manager. Are professionals who support the Macs of their customers.